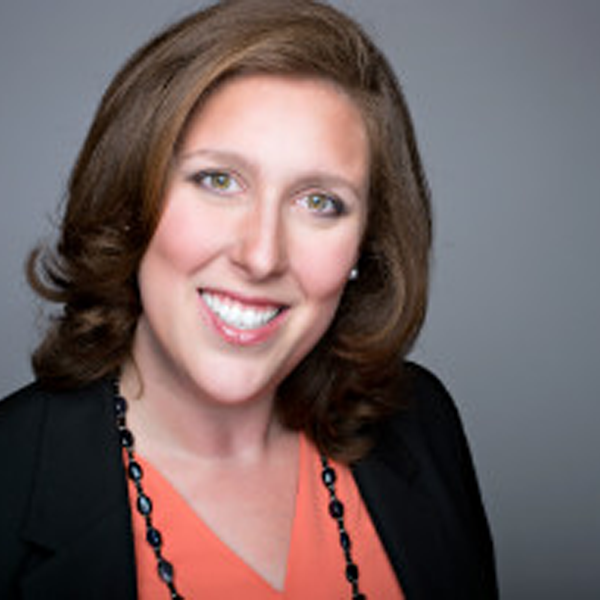 Margot Freedman Alicks, co-founder of Broxterman Alicks McFarlane PC, director of talent and culture, and director of marketing brings years of experience in diverse legal issues to the firm, including family, corporate, and fiduciary law. She represented Fortune 500 companies in complex commercial matters concerning corporate governance and control, contractual and other complex commercial disputes, which led her to work extensively with some of the best financial experts in the country. 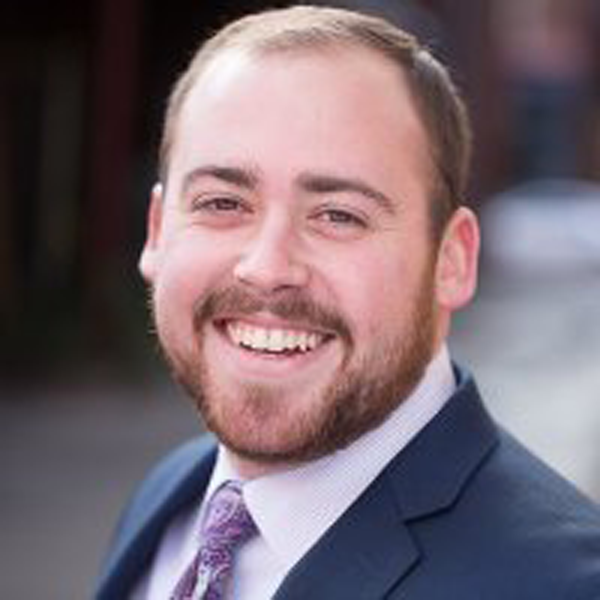 This was the case, in particular, in so-called appraisal actions aimed at determining the fair market value of interests in publicly traded and privately owned companies. Margot also advised entity, officer and director policyholders on insurance issues related to corporate litigation and alternative dispute resolution. But Margot fell in love with family law while at Richards, Layton & Finger through her work representing children under the care of family services as an attorney-guardian ad litem, her assistance with victims of domestic abuse in seeking orders of protection from abuse and/or for custody, and her representation of parents in termination of parental rights proceedings. 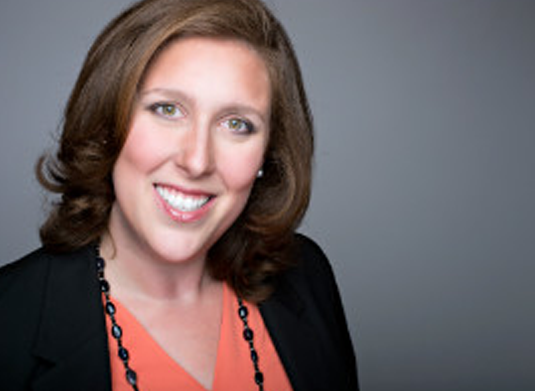 From there, prior to co-founding BAM, Margot was hired as a senior associate and then elevated to Shareholder and Vice President of Corporate Governance for Gutterman Griffiths PC Family Law Firm in Littleton, Colorado. While there, she litigated high asset complex divorce disputes with trusts, dissipation, and family-owned businesses; high conflict child-centered matters such as relocation cases and cases of domestic abuse (with a focus on obtaining temporary and permanent civil protection orders); discovery disputes; and all while attempting to settle high conflict matters through mediation and the Collaborative Law approach. In her years of exclusive family law practice in the Denver, Jefferson, Arapahoe, Douglas, El Paso, Larimer, Weld, Summit, Eagle, and Adams County courthouses, Margot has litigated complex and high-conflict divorce disputes over several days of trial, mediated other cases to a low-impact resolution, and used her Collaborative training to settle cases before they are even filed. 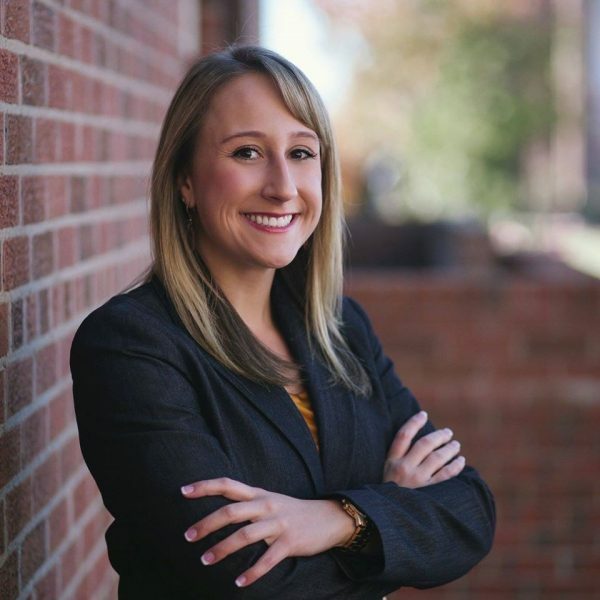 She can serve as a neutral mediator for parties represented by counsel or those who are navigating the system without counsel of their own, as well as zealously representing clients of her own throughout the process. 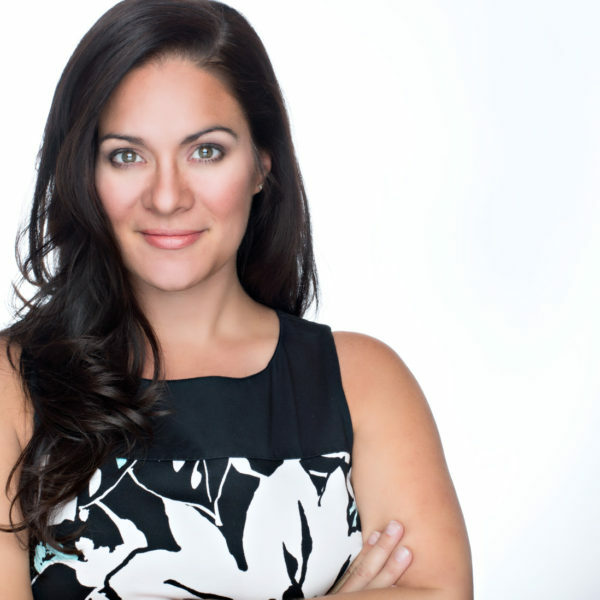 She has incorporated significant mentoring and educational elements to her approach to the profession, presenting numerous continuing legal education courses to her peers concerning challenging family law clients, and having published several articles on legal developments in various complex family law and business matters. 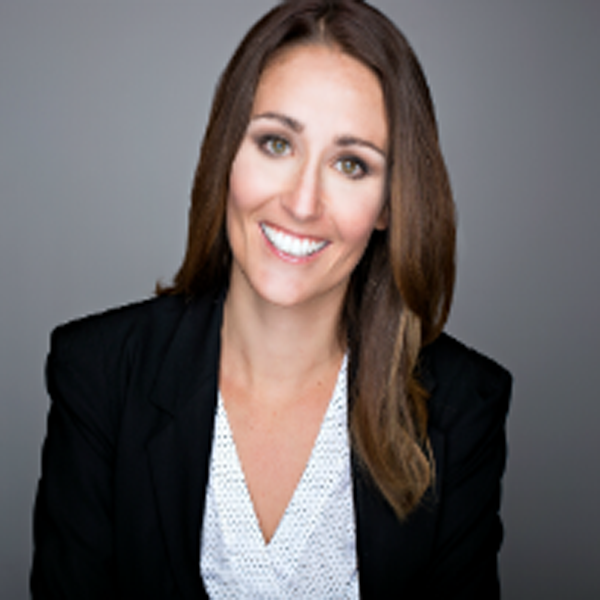 Margot has an Avvo rating of 10 “Superb” and she has been named to the list of Colorado Super Lawyers ®”Rising Stars” every year since 2014. 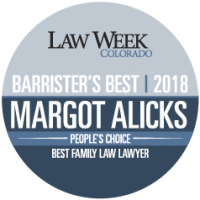 In 2018 Margot was named Barrister’s Best “People’s Choice” by Law Week Colorado in the category of “Best Family Law Lawyer.” Law Week’s annual list is compiled, with input from the publication’s readers, to help identify the most prominent, highest performing and well-established lawyers in each practice area. To learn more about Margot’s mediation practice, email her directly at mfa@bamfamlaw.com.